If there's one truth about Paris it's this — there's so much to see, so little time. Paris museums and monuments are some of the most popular in the world, and for good reason. They're loaded with the treasures of art and history and culture. But being popular has it price — long lines and long waiting times. That's why we say that museum passes are so beneficial. The Paris Museum Pass lets you skip the lines at virtually all of the museums in the City of Light. 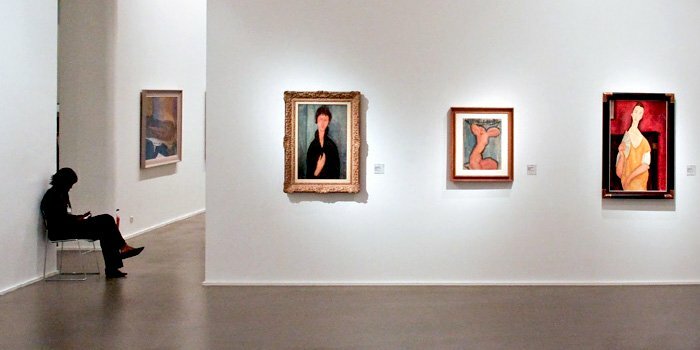 The museum pass is included with the city pass we recommend — The Paris Insiders Pass. Let's take a look at the what the museum pass offers and then determine if it's worth it. Any museum or monument in Paris is going to have a lineup of people waiting to buy a ticket, but you can be certain that applies particularly to the über-popular museums like the Louvre, d'Orsay, Pompidou, Versailles. The ones you really want to see! 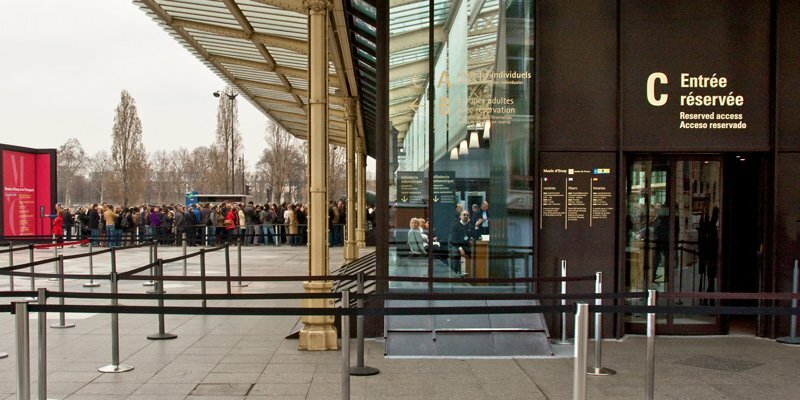 We took the above photo of a typical ticket lineup at Door A of Musée d'Orsay. This was the lineup of people waiting to buy tickets on a normal weekday. Those people are going to be waiting for maybe two hours. We hate waiting in lines, especially when it's wasting our precious time in Paris. So we do whatever we can to avoid it. …Or Move To The Fast Lane? Door C is the fast lane, for those with a Museum Pass – and there's no line! 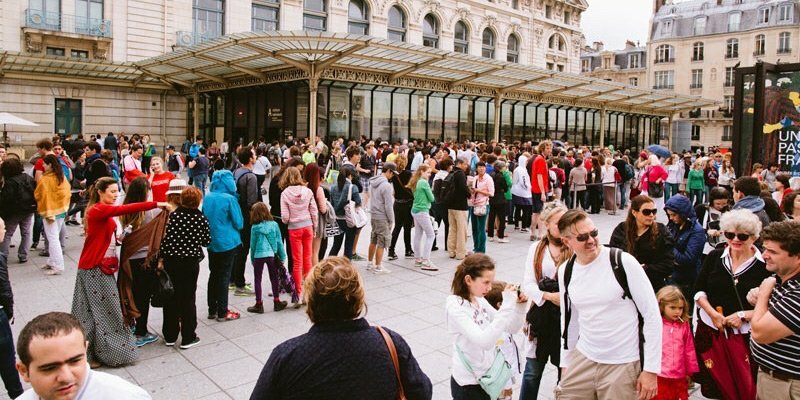 This photo shows Door C at Musée d'Orsay on the same day. This is the entrance you use when you have a museum pass, and it's the door that we used. See those poor souls at the other end of the building, at Door A? They don't have a pass. We estimate that you can expect to save around about $100 with a 4-day pass. 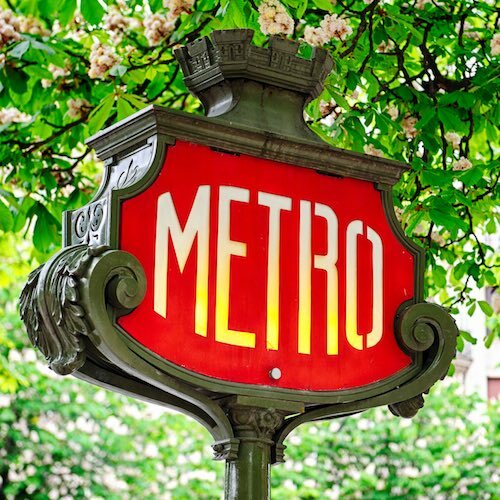 (The savings on a Metro Pass, also included with the Paris Insiders Pass, are calculated in that total.) So, you save money and you save time. That's what we call a win-win. 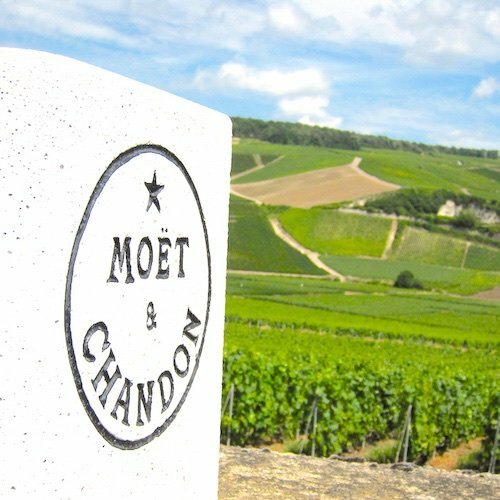 The best way to get a Paris Museum Pass is the Paris Insiders Pass package. Not only do you get the museum pass, but you get the Metro pass for unlimited rides on the Metro and buses, and other perks. And, as you'll read below, we've wrangled an additional 5% discount for our readers. 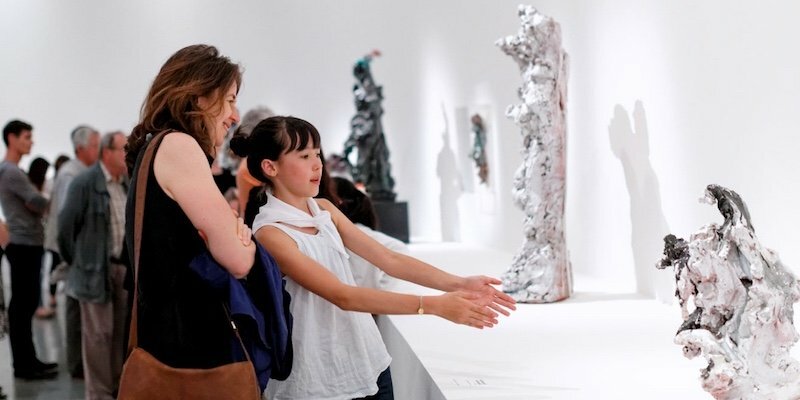 Let's take a look at the museums and monuments that the Paris Museum Pass gives you free entrance to. With the pass you get free admission to about 60 museums, monuments, and other attractions. The Paris Museum Pass is a one-time purchase and once you have it you can visit any museum — or all museums — as many times as you like. 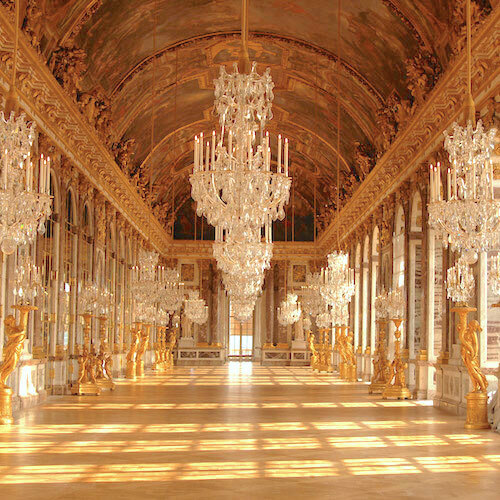 The museums covered by the pass include the biggies — The Louvre, La Conciergerie, d'Orsay, etc — as well as the lesser-known museums — Museum of Air and Space, Paris Fashion Museum, Château de Vincennes. That's another benefit, having the opportunity to visit the fascinating small museums of Paris that you might not even had known about were it not for your pass. But, for the all-inclusive Paris Insiders Pass we've arranged an additional 5% discount on 2-day and 5-day passes. Use this code when you place your order, exclusive to our readers — INSIDERS5.